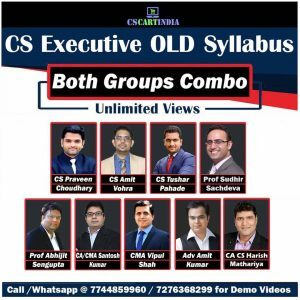 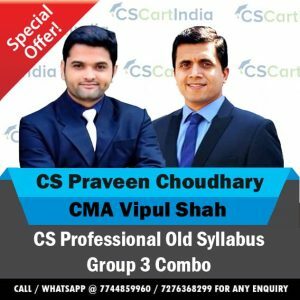 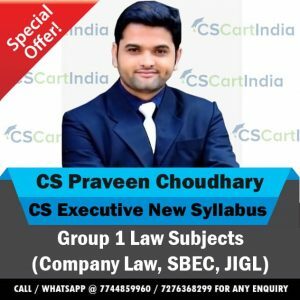 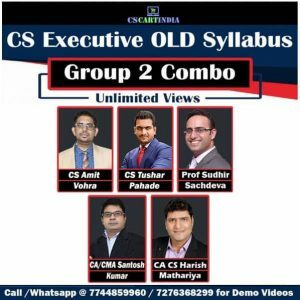 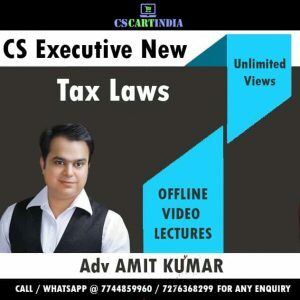 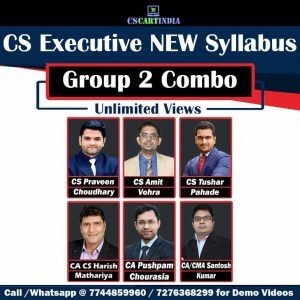 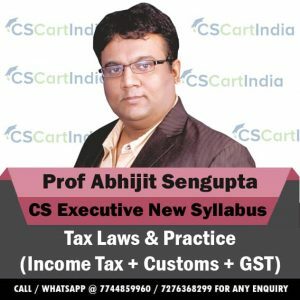 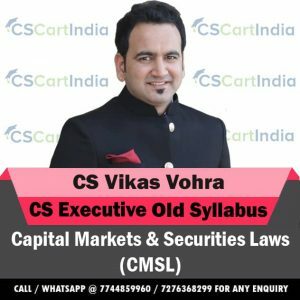 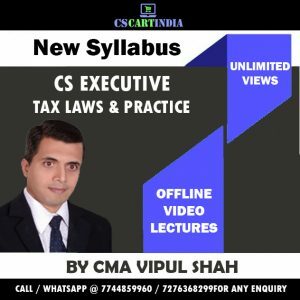 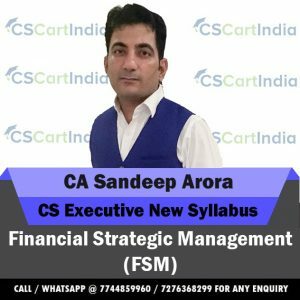 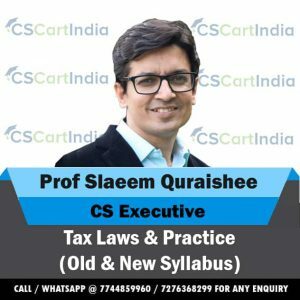 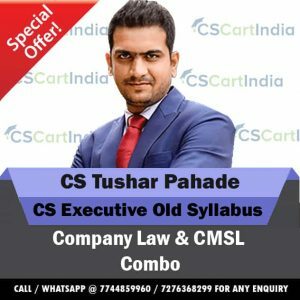 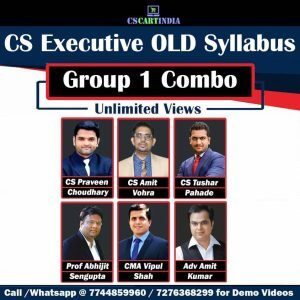 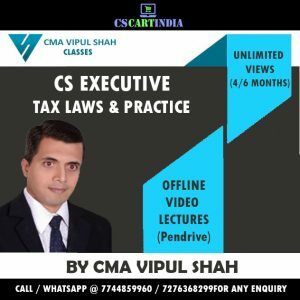 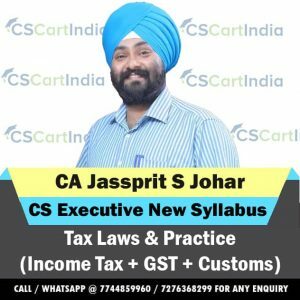 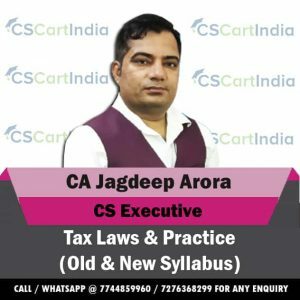 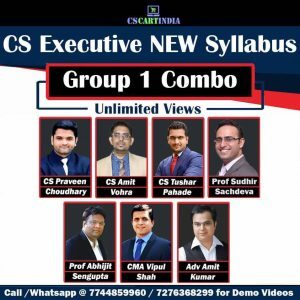 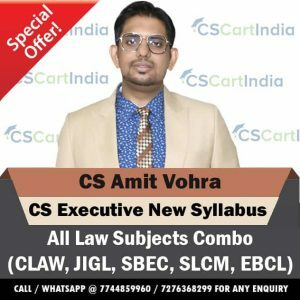 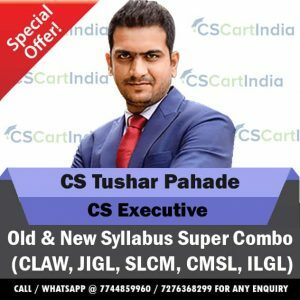 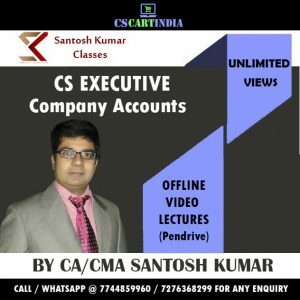 CSCARTINDIA Provides CS Executive New Syllabus Tax Laws Video Lectures in both Online and Offline mode by Best Teacher’s and Institutes in India. 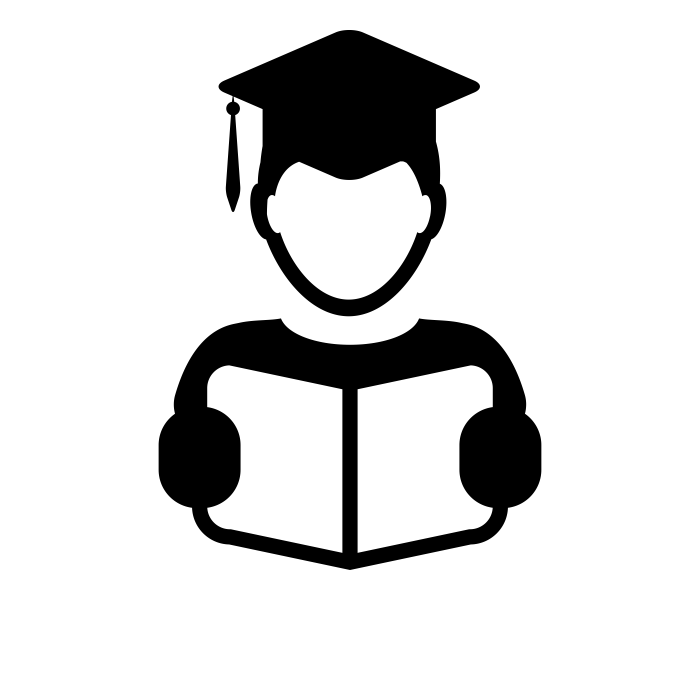 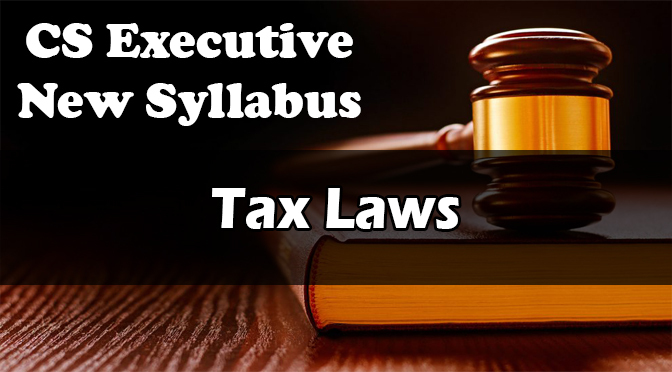 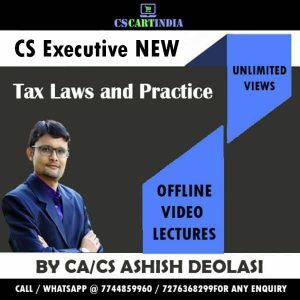 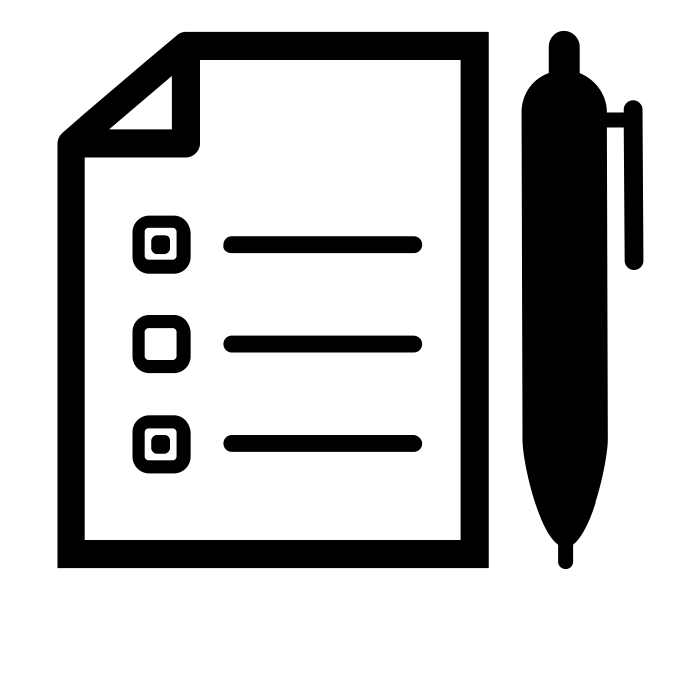 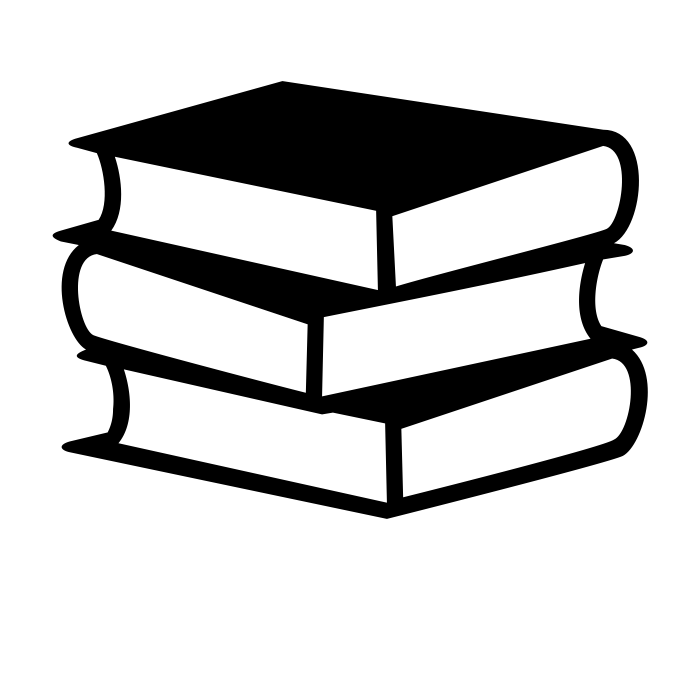 These Video Classes are specifically recorded for CS Executive New Syllabus Students who are appearing in June 2019 Exam and December 2019 Exam.Check out below for Best CS Executive Tax Laws Video Lectures. 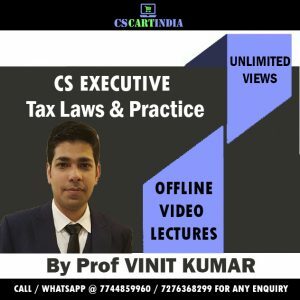 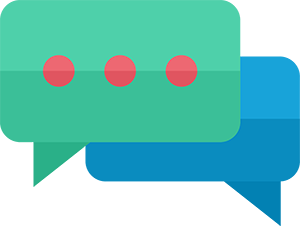 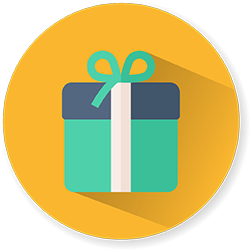 Introduction to IGST, Integrated Goods & Services Tax Act, 2017, Introduction To Union Territory Goods & Services Tax Act, 2017, Applicability of The UTGST Act, 2017, Administration & Powers of officers, Levy and Collection of UTGST, Exemption From GST, Payment of Tax, Input Tax Credit On Input Stocks, Input Tax Credit : Taxable as Well as Exempted Goods, Switch Over from Composition Levy, Advance Ruling, Constitution of Appellate Authority for Advance Ruling, Miscellaneous, Power to Make Rules, Laying of Rules, Regulations and Notifications, Power to Issue Instructions or Directions, Removal of Difficulties, The Goods and Services Tax (Compensation to States) Act, 2017, Salient Features of GST (Compensation to States) Act.